It’s hard to value an expert’s services when you don’t know much about their industry. Here’s a few tips. There’s a joke I’ve always loved. ‘A machine breaks at a factory. It’s a vitally important machine and activity grinds to a halt. So they call in the repair guy. The repair guy arrives and spends 5 minutes looking over the machine. Then he asks for a hammer. They give him a hammer, and he lines up a particular spot on the outer body, and gives it three swift whacks. WHACK WHACK WHACK. Immediately the machine springs back to life, as good as new. Problem solved. This is the value of expertise. And it’s an incredibly difficult thing to put a dollar value on – both when you’re paying for other people’s skills and expertise, as well as when you’re selling your own. Imagine you’re engaging an interior designer. Interior design is a very intangible skill set, and when you’re on the outside it can be hard to grasp the nuances of the trade. A lot of blokes think it’s nothing more than rearranging the furniture and fluffing a few pillows. So how do you figure out what an interior designer is worth? It tempting to try and estimate how much time you think it’s going to take, and back out a reasonable fee that way. And the problem with that hourly rate approach is that you need to know a lot about how the industry works. So maybe you could skill up and understand the intricacies of the interior design business. Understand the skills involved in colour-matching and keeping abreast of current design trends etc. But that’s a lot of work. I don’t even have time to read up on all the features of my i-pad. And then what are you going to do? 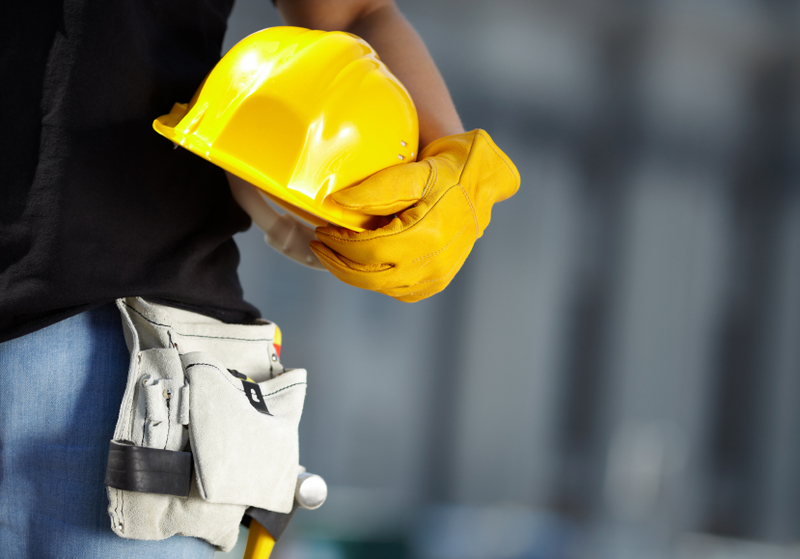 Do a Cert IV every time you need to hire someone with a trade? And even then, there’s no accounting for quality. Experienced designers probably work much more quickly than people starting out. You’re also buying in a whole bunch of things like experience, contacts, raw creative talent etc. Things that happen long for before your designer fluffs the first pillow at your place. The more of these intangibles there are, the less sense the hour-for-money exchange makes. So how do you know you’re going to get value for money? For me, obviously word of mouth is a great first port of call. Nothing speaks louder or more clearly that someone’s reputation. But if that isn’t possible, I like to shop around and get a feel for what the market is doing. If you have a broad feel for the range of prices designers or whatever experts work to, you’ll have a better understanding about where a quote fits in the spectrum of things. And that will give you a guide to the kind of quality you can expect. Well, that is to say, at least it will give you a guide for where that expert sees themselves sitting in the scheme of things. It will give you a sense of their opinion of their quality. But some people do have inflated opinions about themselves. Still, the market tends to work itself out. If there’s enough people participating, then price tends to be a good guide to quality. But at the end of the day, if all else fails, then you’ve just got to think abundantly, and see if the price works for you. I remember when I first travelled in Asia and to countries where haggling was the norm. It did my head in for a while. I mean, I’d be looking at some trinket or something, and thinking, I’ve really got no idea what this thing is worth. And so you ask them the price and they say $200 Australian dollars. For an Angkor Wat snow dome?!? Are you for real? Now obviously that isn’t a fair price, but what is? Who knows? Maybe I could shop around until I found the best price, but am I really going to waste a day of my holiday to get the best deal on a snow dome? Of course not. But then it would bug me that I might not be getting the best deal possible. That I might be over-paying. Man that thought used to bug me. But then you know what? It doesn’t matter. My strategy was just to get a price in my mind of what I was willing to pay for it, and if I got it for less, then I was happy. And if they got a bit of extra margin out of me that day, then so what? I can be generous. They win, I win. Everybody wins. It’s the same deal when I’m buying in expertise. I don’t get fixated on the ‘best’ price. I focus on whether I’m getting value for money. If they can deliver a service, at a price I’m happy with, then awesome. They win, I win. No need to bust anybody’s balls over it. Know your mark. Know what something is worth to you. And then just trust in the abundance.